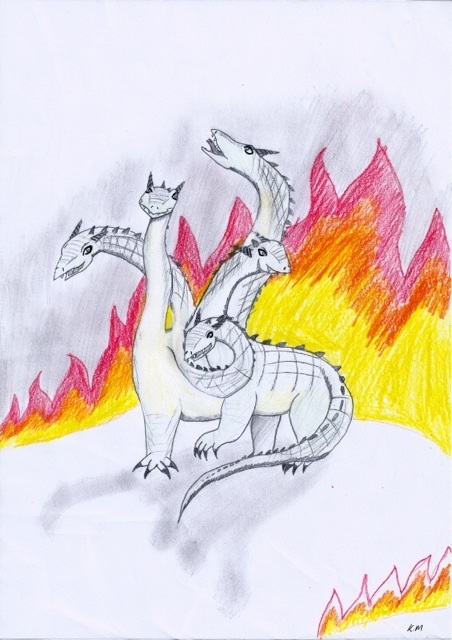 Here are the winners of the Dragon's Revenge fantasy art competition. 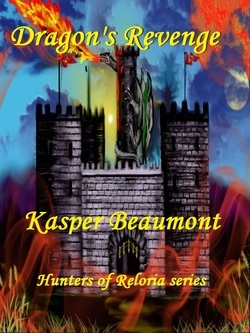 All these winning entries will be published in the Dragon's Revenge paperback novel. Congratulations to all the talented winners. Thanks to everyone who entered. All the artworks are fantastic. 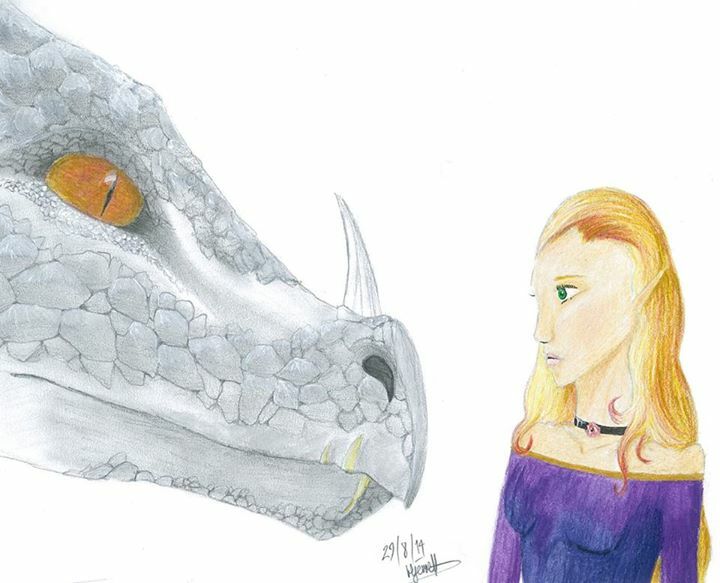 Category 3: 'Ash Dragon and Shari-Rose' by Hecate Jerrett, age 17. Also winner of the 'audience choice' award. 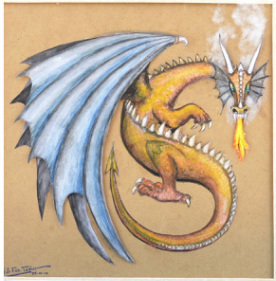 The dragon reaches a towering height of 24 feet and its massive wingspan is 40 feet wide. It has many horns on its head and a line of spikes from head to tail. It is grey in colour and has piercing yellow eyes. 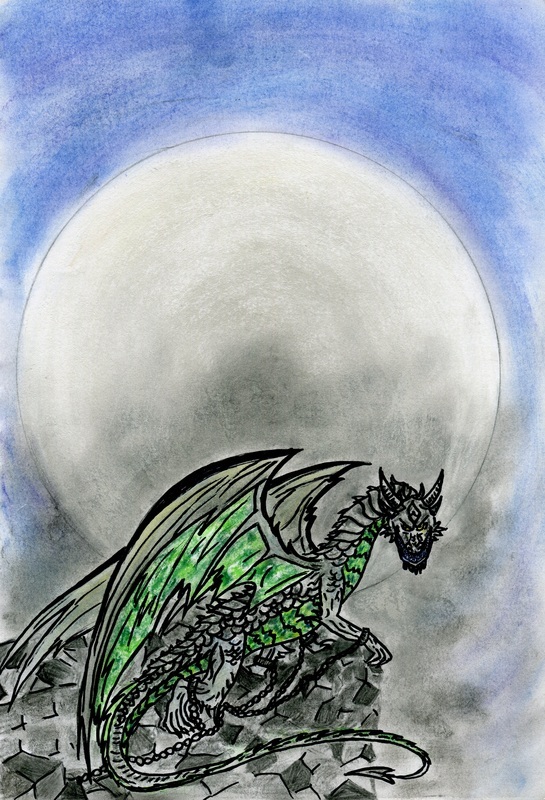 Underneath the wings are scales of emerald gemstones. 2. Violetta, Baja, Raja, Sir Varnon, Fendi, Randir and their fairies in Nnanell. They travel on a cloud to the Endless Staircase. 3. 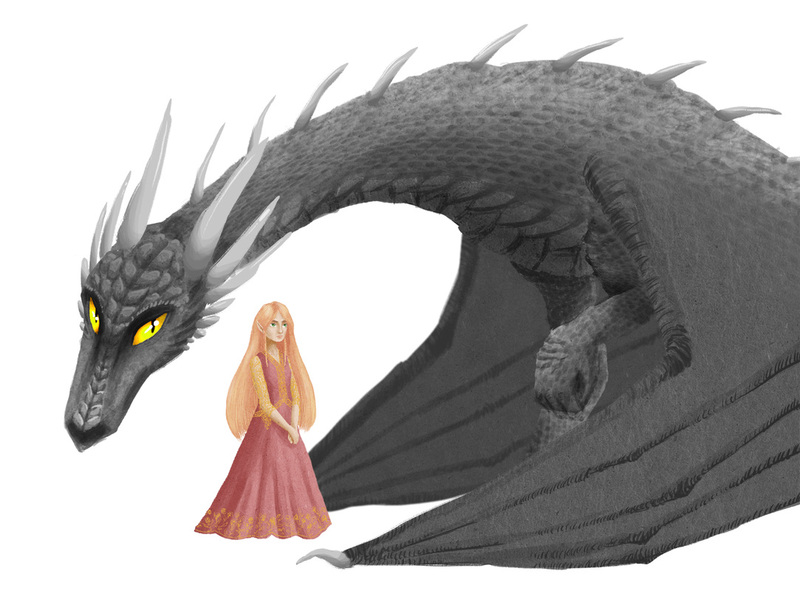 Ash Dragon and Princess Shari-Rose. 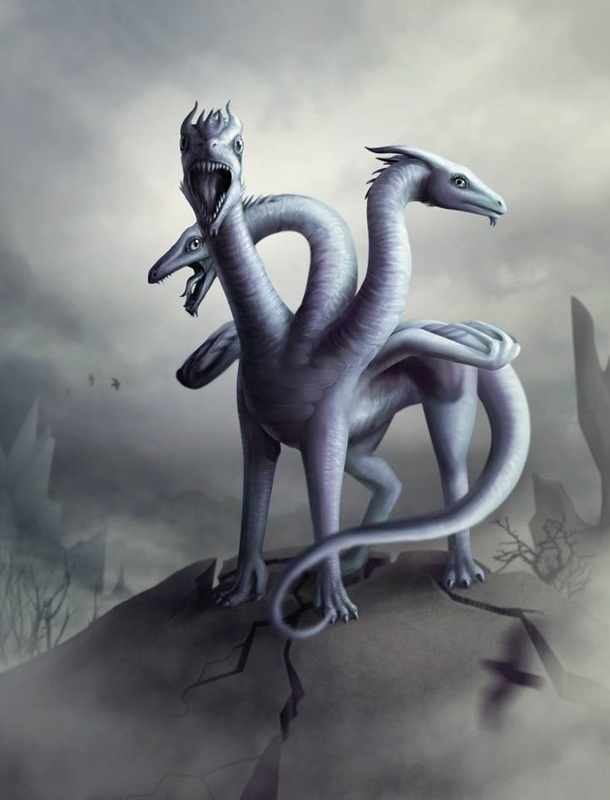 Description: Ancient trio of creatures residing in the Twisty Woods. They are 2 feet tall, extremely wrinkled, ovoid head with large, round ears, little hair. 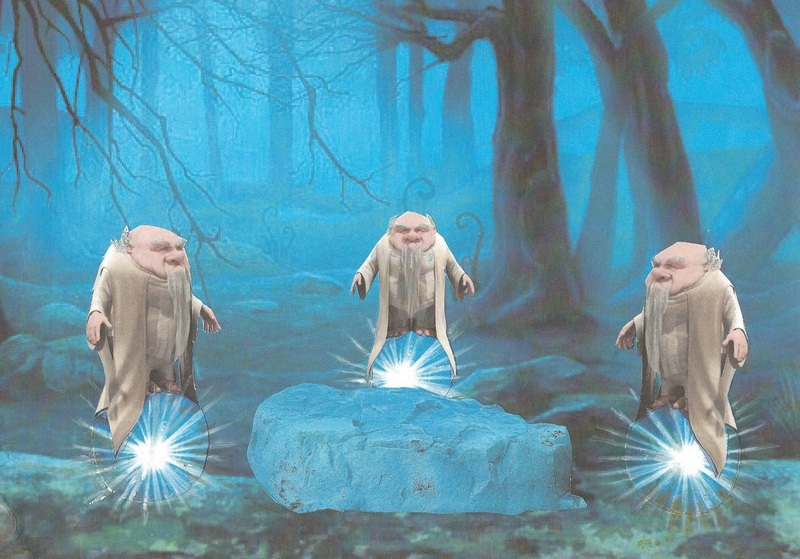 The creatures appeared unarmed, but obviously possessed magical abilities to levitate and cause the strange blue aura. These creatures looked as old as the forest itself. Description:A colossal face emerged from the water. One of the icebergs was a nose and others formed the ridges along the brow line. A tight helmet with horns protruded around each cheek and the eyes opened to reveal icy blue flames burning within. 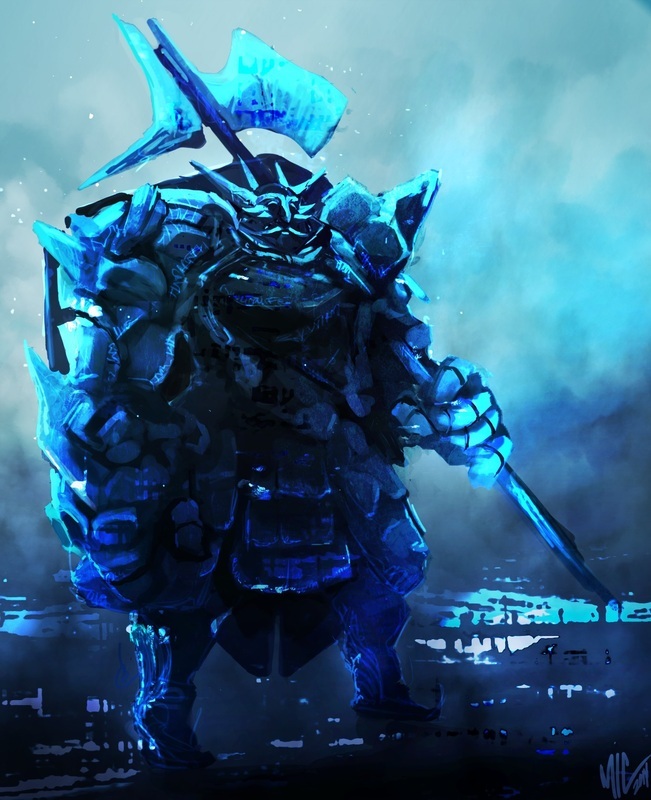 He wore armour made of ice and a shield was clamped to his back. A halberd of gigantic proportions was held in one hand. 10.Duel between the Cyclops (Emperor Chi'garu) and Mage Nnarndam. 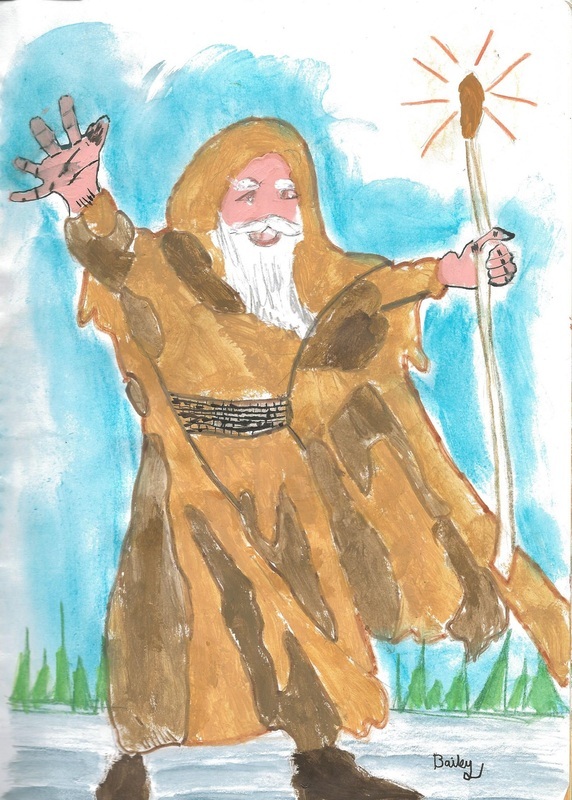 The Mage's lightning meets the giant's laser with sparks. Pictures may be in either colour or black and white, but please note that the printed version and many ebooks will display the picture in black and white. 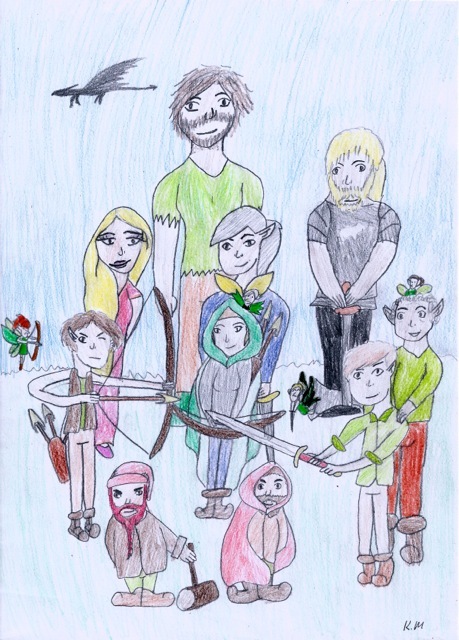 Entry is by submitting a completed artwork of a Hunters of Reloria character or scene (as described in the competition description) via email to kasperjbeaumont@outlook.com. If you experience problems with the email, please send a message on the Hunters of Reloria Facebook page. www.facebook.com/huntersofreloria. 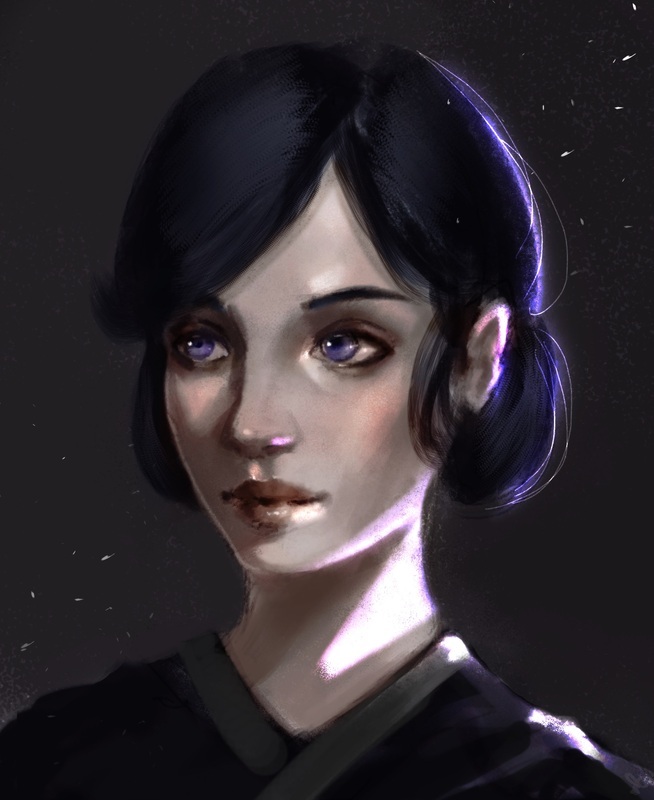 Character descriptions are available on this website and more information can be discovered by reading Elven Jewel, Hunters' Quest and Dragon's Revenge (soon to be released on ebook). The medium of art used is at the artist's discretion and will need to be scanned or photographed to allow uploading to the competition. Please note that the printed version will be in black and white, so pictures should be checked for suitability in black and white before submission. $50 Audience choice prize. This will be awarded to the entry with the most likes in the competition folder on the Hunters of Reloria facebook page. Likes on shares will not be counted, original picture in the art competition folder only. The winner will be decided by the most votes by 7/9/2014, September 7th. Judging will take place over 2 weeks and winners will be notified by mail/email and on this webpage. 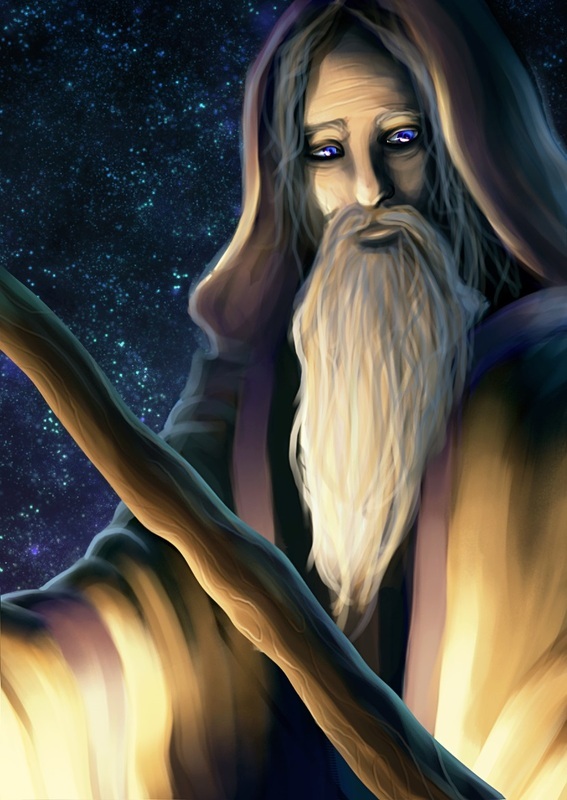 Their first name, age and artwork will be displayed on this website and the Hunters of Reloria facebook page. Only the first name of the artist will be used for artists aged under 18, as the picture will be shared on facebook. 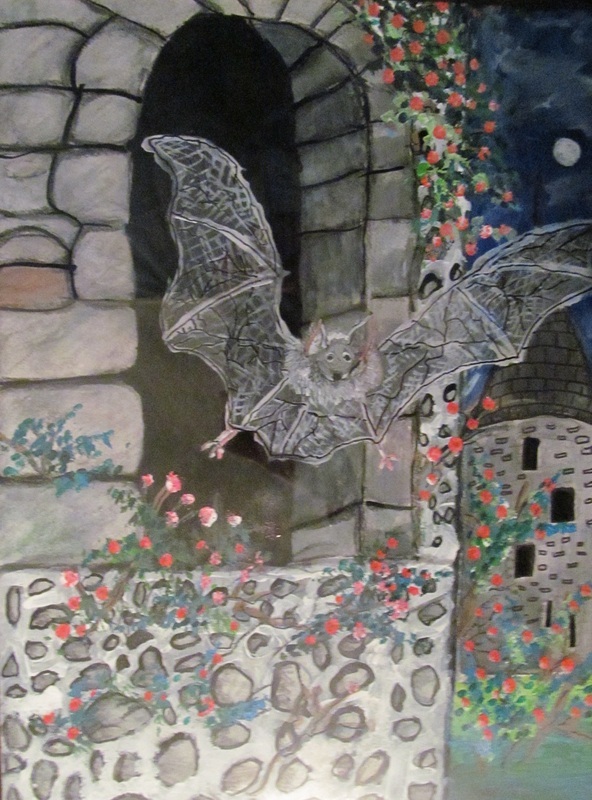 Fans on Facebook are encouraged to make positive comments about the artwork. At least 5 entries will be awarded to artists aged under 18. A sighting or copy of the birth certificate may be required to verify the artist's age prior to prize presentation. 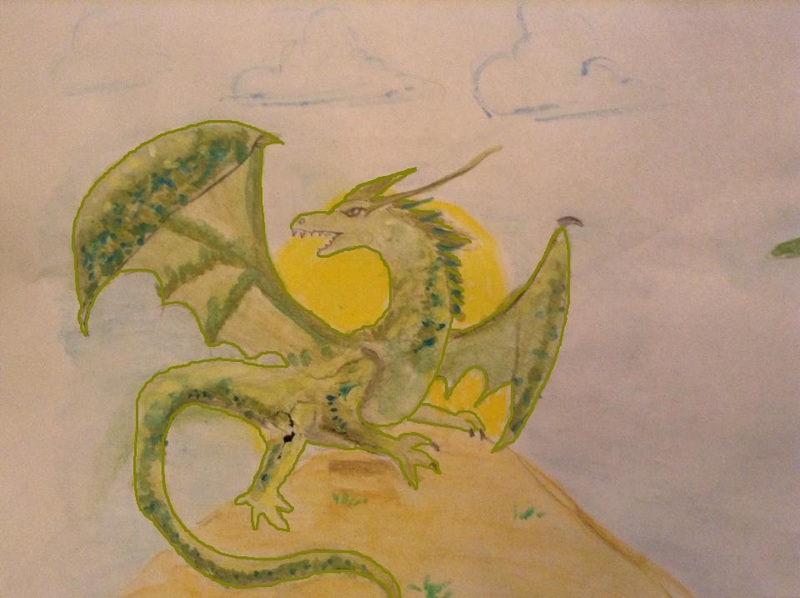 All artwork submitted will be displayed on the Hunters of Reloria webpage; facebook page; Pinterest; and may be used in a Youtube clip to promote the Hunters of Reloria series. Artists will not be awarded royalties for the images. 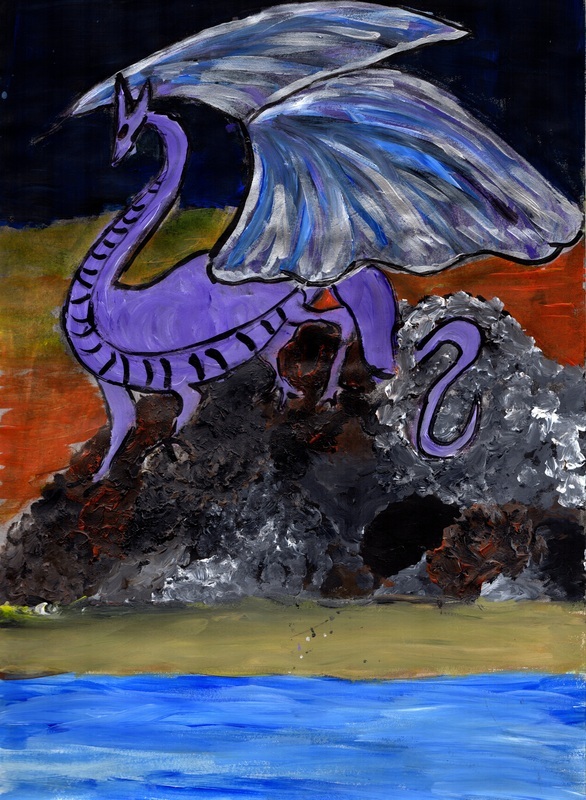 One winner will be offered the opportunity to have their artwork printed on the back cover of the paperback Hunters' Quest novel.